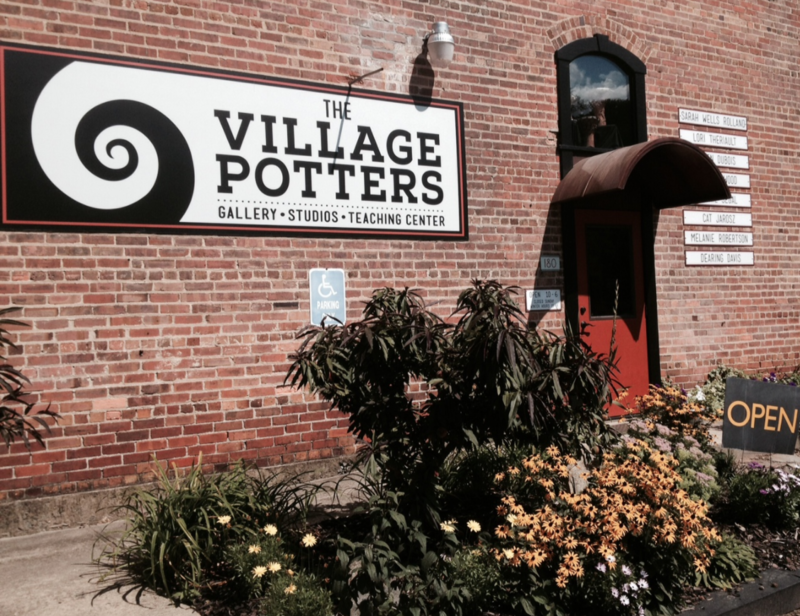 The Village Potters are a wonderful creative community teaming with amazingly generous people. 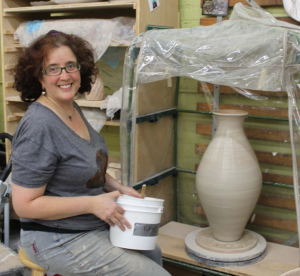 Now our block is growing and we are thrilled! 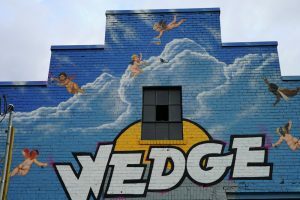 Wedge Brewery Co., 12 Bones Smokehouse, and RAD Skatepark are now in our back yard, literally! 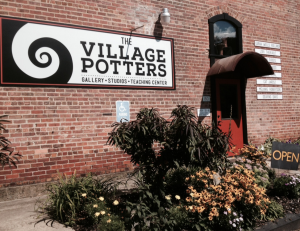 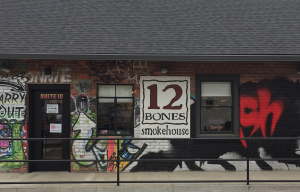 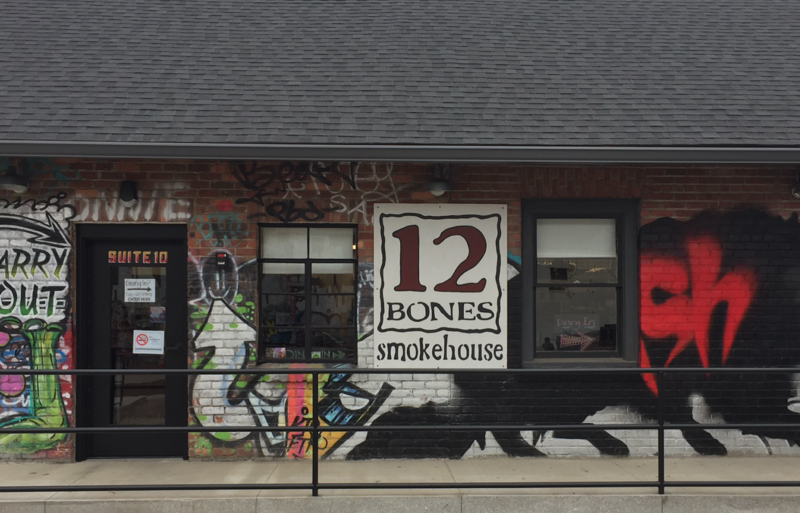 So, come visit us and see the amazing pots being created here at The Village, stroll through Riverview Station, then walk on back to 12 Bones and Wedge for BBQ and a pint! We will be celebrating our current and new neighbors (Wedge, 12 Bones, and RAD Skatepark) on Thursday, March 2nd from 12:00 – 7:00 pm for our very first “WELCOME TO THE NEIGHBORHOOD” party – open to the public! Spend the afternoon with us exploring art, a BIG POT show, food, and libations!